West Indies all-rounder Dwayne Bravo's smash-hit rap 'Champion dance' during the opening ceremony and the use of LED light stumps are the two major attractions of the mega opening ceremony. the LED stumps, which lights up and has been in use since 2014 across ICC's 20 and 50 over World Cups, will be used for the first time in the cash-rich league. Indian Premier League, the cash-rich extravaganza is all set to roll after many huddles. 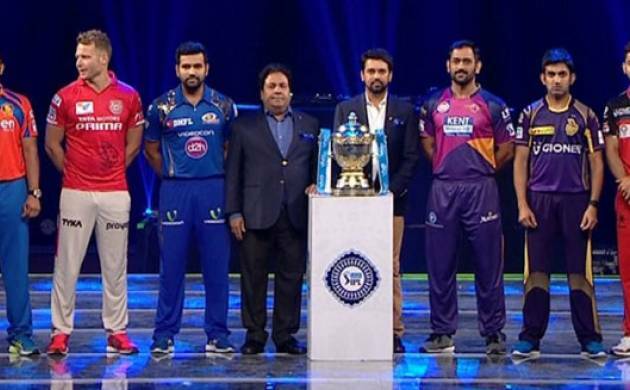 The mega event is all set to start from tomorrow between new team Pune Rising Supergiants and defending champion Mumbai Indians at Wankhede stadium.